In 1866, a weary Englishman lands in a gold-mining frontier town on the coast of New Zealand to make his fortune and forever leave behind his family's shame. On arrival, he stumbles across a tense gathering of twelve local men who have met in secret to investigate what links three crimes that occurred on a single day, events in which each man finds himself implicated in some way: the town's wealthiest man has vanished. An enormous fortune in pure gold has been discovered in the home of a luckless drunk. A prostitute is found unconscious on a deserted road. But nothing is quite as it seems. As the men share their stories, what emerges is an intricate web of alliances and betrayals, secrets and lies in which everything is connected and everyone plays a part, whether they know it or not. 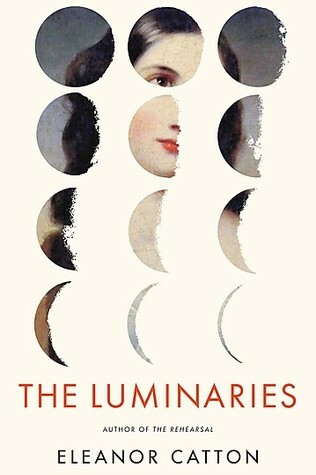 Part mystery, part fantastical love story, and full of diabolical twists and turns, The Luminaries is a breathtaking feat of storytelling that reveals the ways our interconnected lives can shape our destinies. Bursting with characters and event, it is a story -- and a unique, richly atmospheric world -- that readers will gladly lose themselves in. This book had caught my attention when I first heard about it, and the fact that it is such a big book really had me wanting it so much! I will say that this is a book that asks readers for a lot of attention and it definitely takes time to get through, but I will say that the time I invested in this book was worth it. This is an intriguing mystery story with some fantasy involved and there are a lot of twists that will keep you guessing about what has happened. There is a lot of back and forth in this book as many of the twelve men who have gathered together tell their stories that all lead to the same man and many secrets and lies. Eleanor Catton has weaved a very intricate story where many different characters share a story that eventually helps solve a mystery in this small town of New Zealand. Everyone tells lies and has secrets that shape this story into what it is, a thrilling mystery of a story. 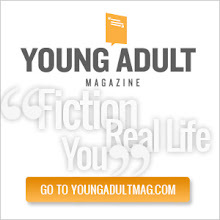 I found that at times I could not remember whose story I was reading at some points because some of them had voices that were similar and I had to back track a couple of times. But that is why this book takes so much concentration, and I think these types of books are worth the investment of just leaving everything behind and letting the story take over. Eleanor Catton has written a cast of characters that is hard to take out any one without the story suffering. Everyone is connected, some in the smallest way possible but enough that it impacts the story, and each story brings many of the men to be implicated in the disappearance of the wealthiest man. I am sad that there wasn't more of a female presence in this book, the main female character was the prostitute that is found unconscious, and her story, though very important, is a very small part of the story compared to the men's part. 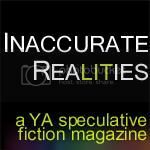 I did wish for more female characters that could add to the story and it may help bring in a few more female readers. If you are interested in a mystery book that is very much a literary story than this is the one for you, but you have to be prepared to invest a lot of time in this book. Do not rush that story, take your time and the story will touch you even more. I am glad that after letting this book sit for so long I finally grabbed it off my shelf and let this story take control of me. Many of the characters will keep your attention over others. This is more than just a story but it is a historical event that will keep you going.